Do you want to become happier, productive and smarter while protecting your brain? 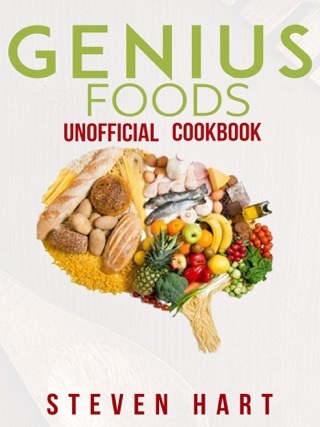 The Genius Foods book by Max Lugavere, a well-known expert on brain health, offers a convenient and easy to understand insight into the sensitive and crucial interrelation between the human brain and the food we consume, it also addresses the methodology to gain optimum brain efficiency and change the narrative about the aging of the human brain. The book is an epiphany of what kind of food should we consume, what should be avoided and why should it be avoided. The content of the book is factual and may have a fear inducing effect but it’s very much common sense related to avoiding processed foods. Here’s a cookbook that will give you the recipes to subscribe to the recommendations of Max Lugavere. These recipes are not only healthy and good for you but are affordable and easy to prepare as well. 1. Mix together peanut butter, honey, oats, chia seeds, protein powder and flax seeds in a bowl. 2. Cover the bowl with plastic wrap and refrigerate for about 30 minutes. 3. Scoop chilled mixture into balls and cool before serving. Please note: This is an unofficial cookbook with additional recipes and is not affiliated or endorsed by Max Lugavere's Genius Foods. 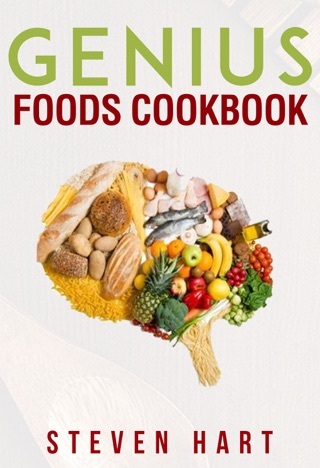 It is meant to supplement and enhance the enjoyment of Genius Foods.